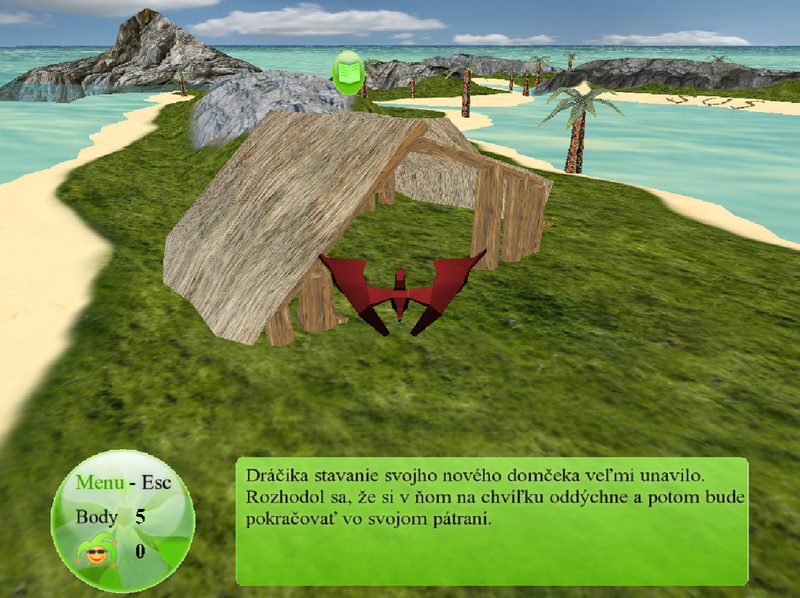 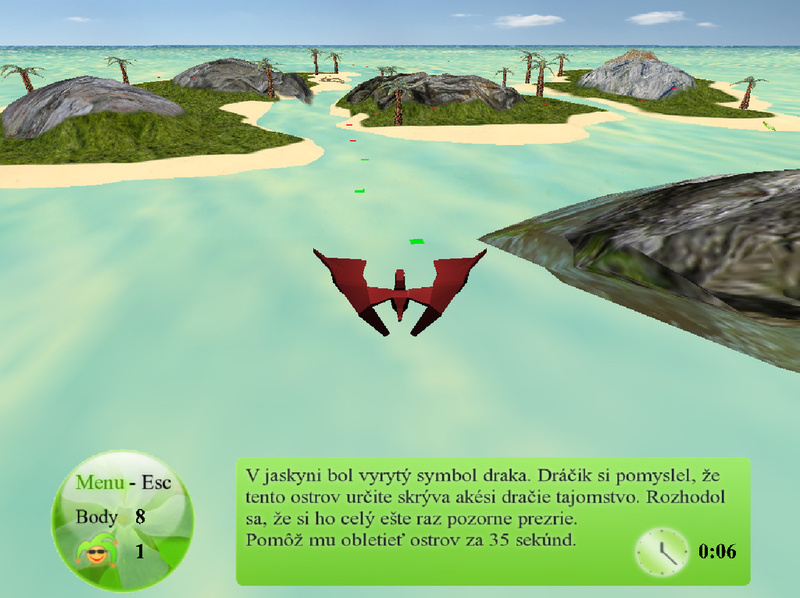 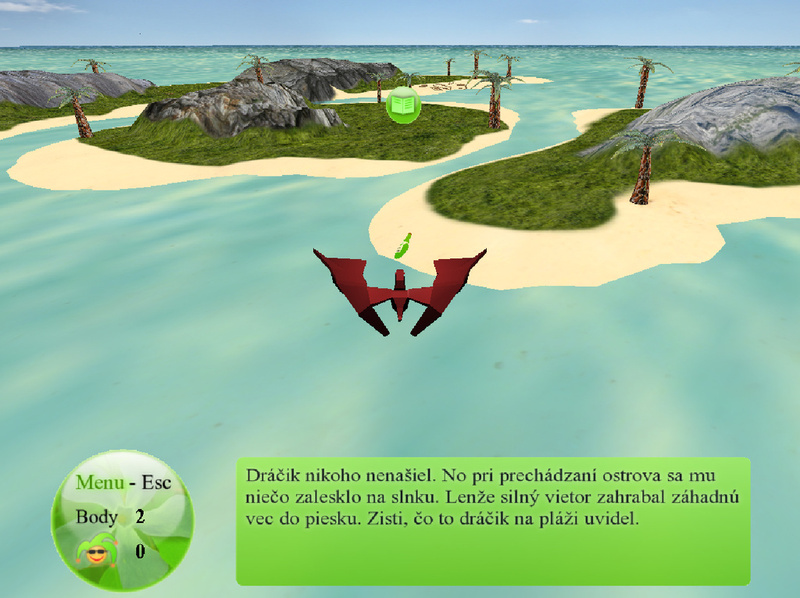 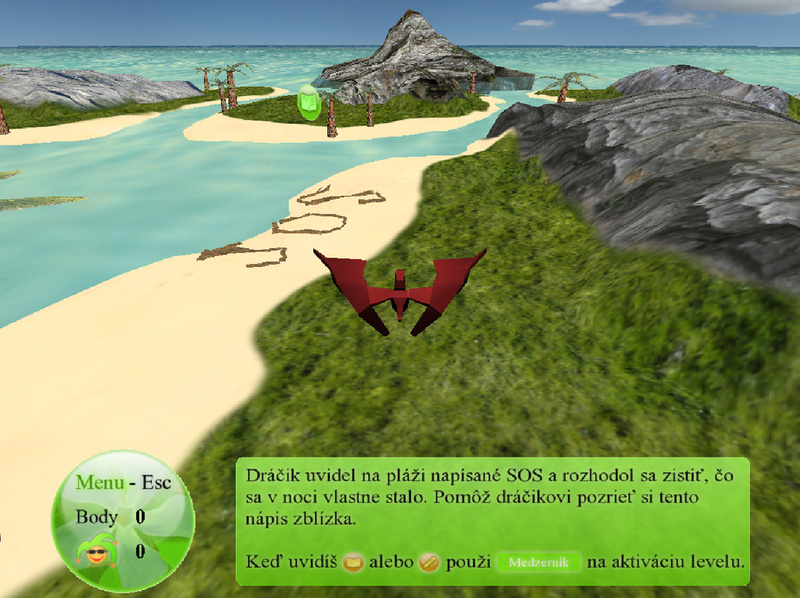 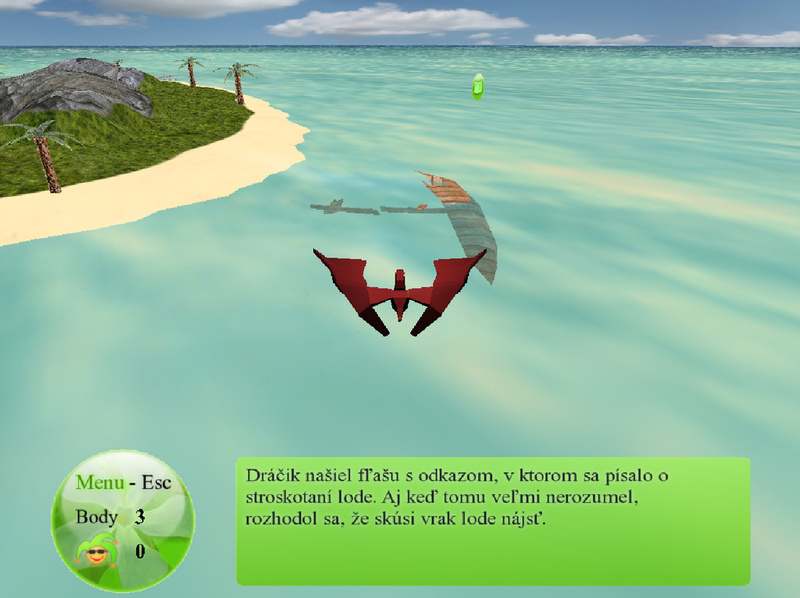 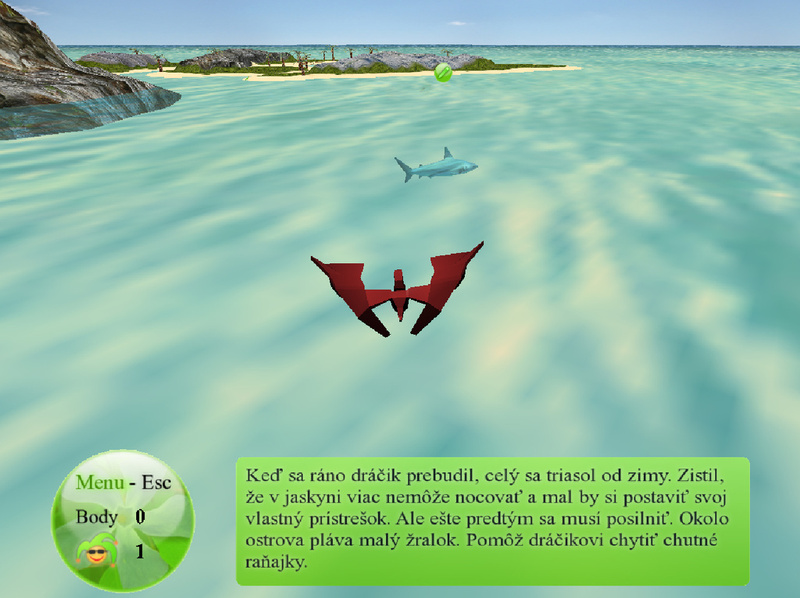 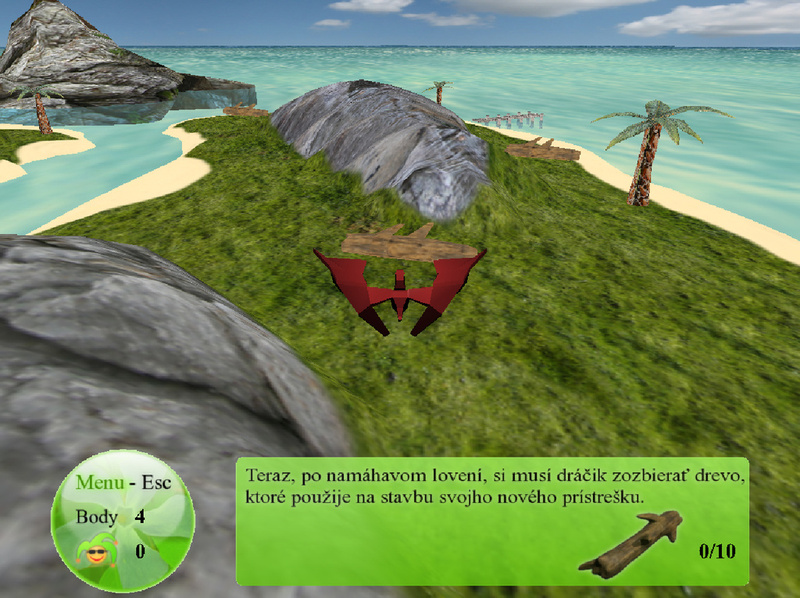 Island is didactic computer game combining 3D virtual environment with lectures and exercises to create didactic tool, which can enhance the effectivity of learning.This game has an opportunity of universal usage for learning every subject. 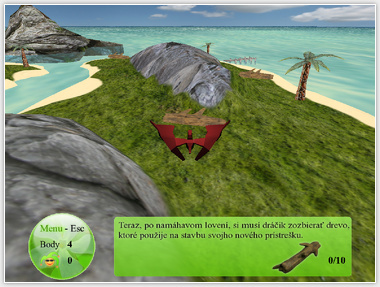 Teacher can change the educational content of the game. 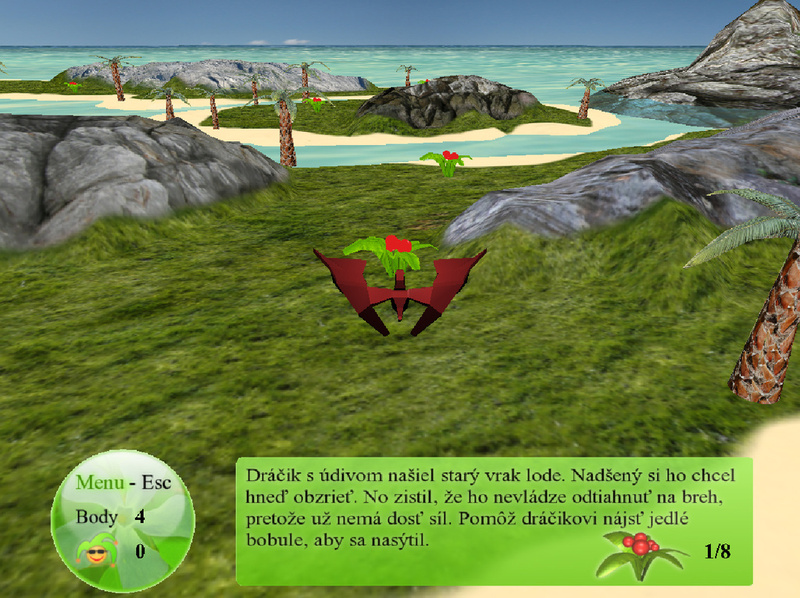 The lectures and exercises are inserted into the story of a little dragon, which solve the tasks in the virtual environment.